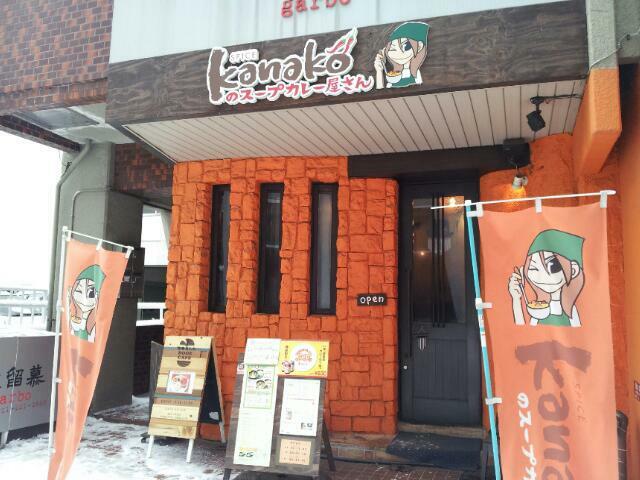 "Kanako's soup-curry restaurant" is located near "Sapporo TV tower" in Odori area. Their curry with grilled chicken is highly recommended! It's so yummy! They provide English Menu that is also a good point, isn't it? 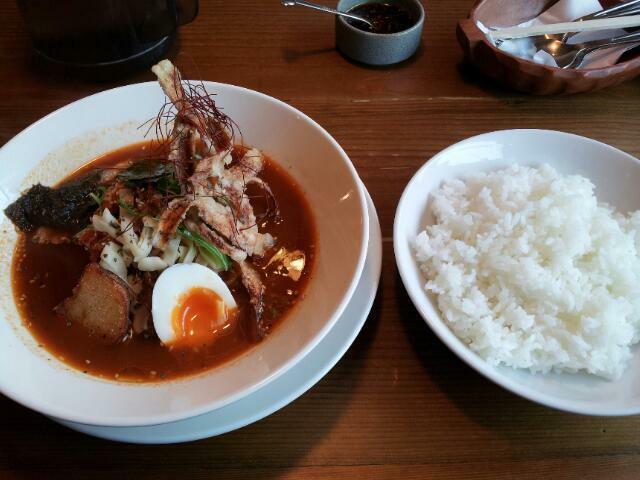 One of the most popular food in Sapporo "Soup-Curry". At every restaurant, you can chose a spice level from very mild to crazy hot. If you like spicy food, I'm sure you will love it! 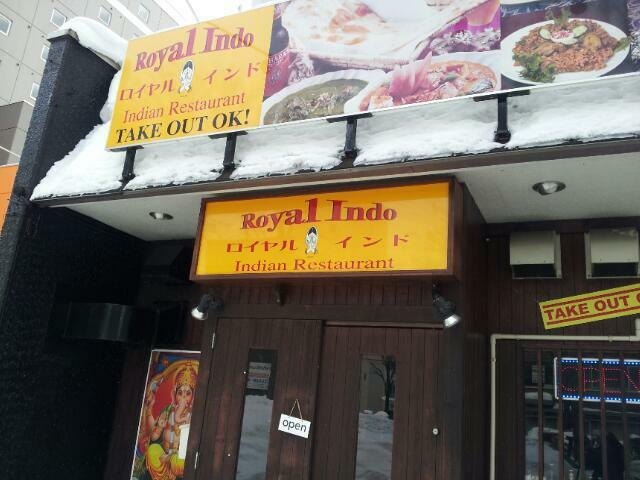 "Royal Indo", an Indian restaurant near our hostel. all the curry is large serving, yummy and reasonable. The Nan bread is huge as a a tennis racket! Also they provide lunch special for weekdays. Only 15 minutes walk from our place along Nango-dori Ave. 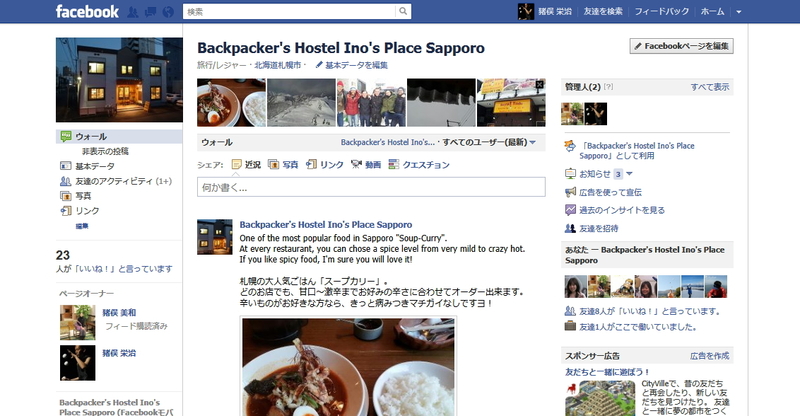 Copyright © Backpackers INO'S PLACE Blog All Rights Reserved.